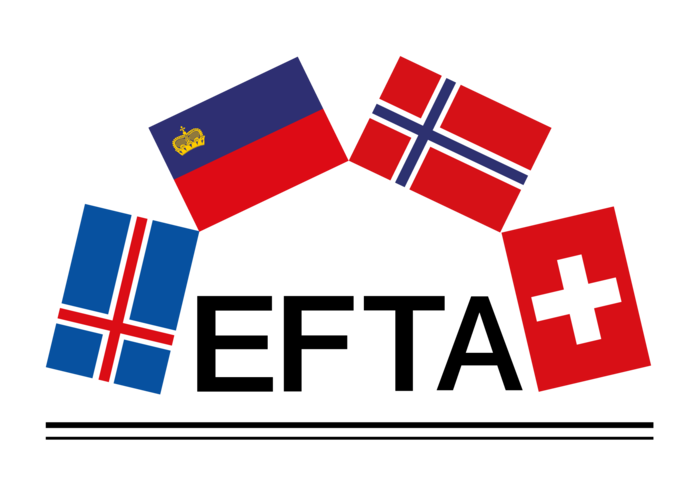 The EFTA Secretariat provides services to the EFTA States (Iceland, Liechtenstein, Norway and Switzerland). EFTA has established preferential trade relations – primarily in the form of free trade agreements and joint declarations on cooperation – with more than 50 countries and territories outside the EU and is continuing to develop this worldwide network. The Trade Relations Division (TRD) of the EFTA Secretariat in Geneva consists of 12 staff members. It provides comprehensive services related to the exploration, negotiation, administration and upgrading of EFTA’s preferential trade relations. This position is open to nationals of one of the EFTA Member States (Norway, Iceland, Switzerland, Liechtenstein). The officer will have substantive and organisational responsibilities in support of EFTA’s engagement with partner countries outside the European Union. Her/his specific area of responsibility will centre on issues pertaining to trade in services and investment in EFTA free trade agreements and extends to a range of other trade policy questions, e.g. the area of legal and institutional issues including dispute settlement, trade remedies and competition or other fields covered by EFTA’s comprehensive free trade agreements. The position will also include country desk responsibilities (coordination of EFTA’s preferential trade relations with several partner countries). For further information and a full description of the position, please consult https://jobs.efta.int and use the EFTA e-recruitment tool to complete and send in your application. Please note that only applications received via our web tool will be considered.